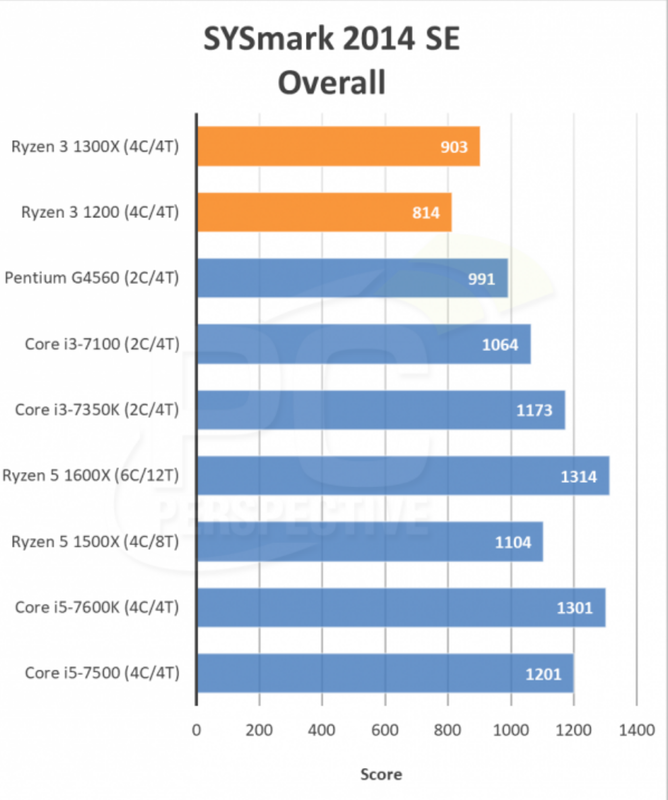 Ryan Shrout at PC Perspective reviews the ”AMD Ryzen 3 1300X and 1200 Processor” using BAPCo’s SYSmark 2014 SE benchmark. Head on over to PC Perspective for the full “AMD Ryzen 3 1300X and 1200 Processor” Review here. Grab a copy of BAPCo’s SYSmark 2014 SE benchmark that includes the NEW “Responsiveness” scenario and Energy Consumption feature up at the BAPCo Store here.